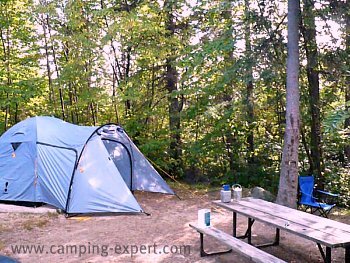 This page has the camping checklist for car camping. Money, ID and quarters (for laundry, showers etc). Marshmallow stick (bent open coat hanger with ribbon at end). Quick dry/ light weight pants NOT Jeans! Books or Magazines that you haven’t had time to read, or group books that everyone could enjoy. Jeans- NEVER TAKE JEANS CAMPING EVER! This camping check list is meant as a car camping list.